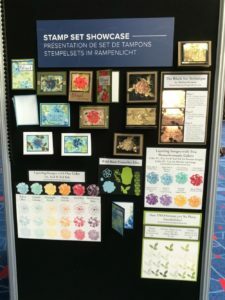 This project was the inspiration for my Color Fusers Blog Hop project a few weeks back. It’s a super simple and even simpler than the Color Fusers project! 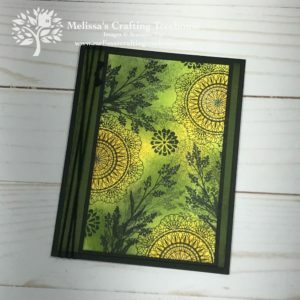 I had been playing around with the Tin Tile Embossing Folder and the Galvanized Metallic Paper on a number of projects. 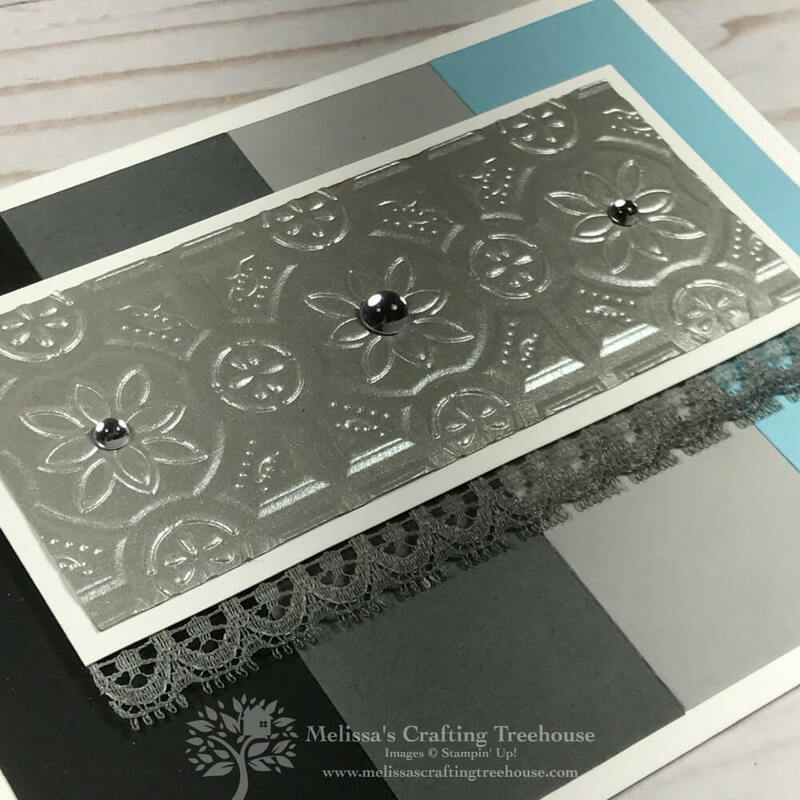 While creating those other cards (which I’ve yet to share), I was inspired to create a focal piece featuring three of the floral shapes (in the embossing folder) and the new Frosted & Clear Epoxy Droplets. If you follow me at all, you’ll know embossed foil and metallic papers are some of my favorite things to play with! 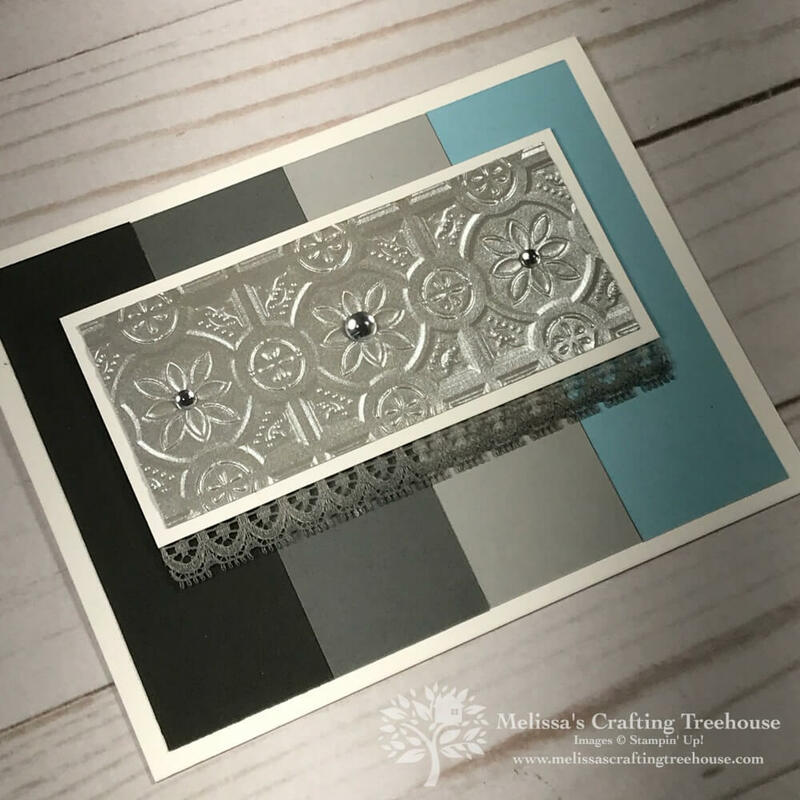 To create the focal piece I simply dry embossed a piece of the Galvanized Metallic Paper using the Tin Tile Embossing Folder, such that the three floral shapes were centered top to bottom and side to side. I did not do anything else to the galvanized paper! 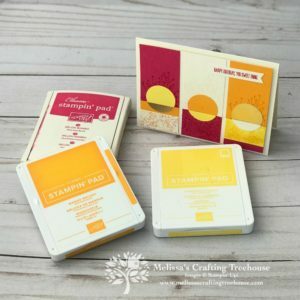 It’s so pretty just with the dry embossing, don’t you think? For some finishing touches I used the NEW Epoxy Droplets, and some colored lace trim along the bottom of the focal piece. The lace trim was colored with the Light and Dark Smoky Slate Blends Alcohol Markers, to create a bit of an ombre effect. I’ve done this on several other projects recently. If you want to know more, you’ll find links later in this post. 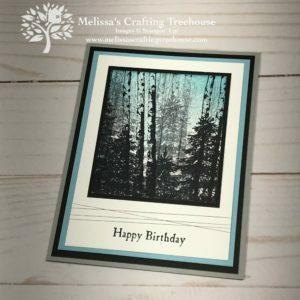 When I was envisioning this card, I had imagined I’d use the Frosted Epoxy Droplets but in the end the Clear Droplets seemed to show up better, and offered more contrast with the galvanized finish of the paper. Incidentally I could have used embossed foil, instead of the Galvanized Paper here, but it would have given me a shiny look instead of a matte finish. 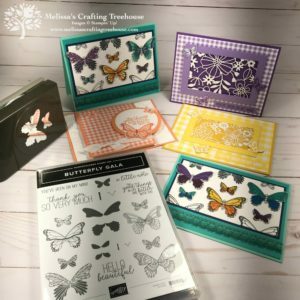 I’ve made a number of projects where I’ve embossed foil, instead of simply using metallic sheets. It’s certainly more economical but there are pros and cons as well. 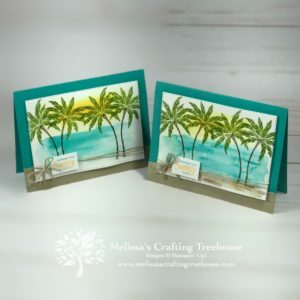 To learn more about using Aluminum Foil with your dry embossing, you may want to check out a few of my posts featuring embossed foil. You’ll find links just ahead.